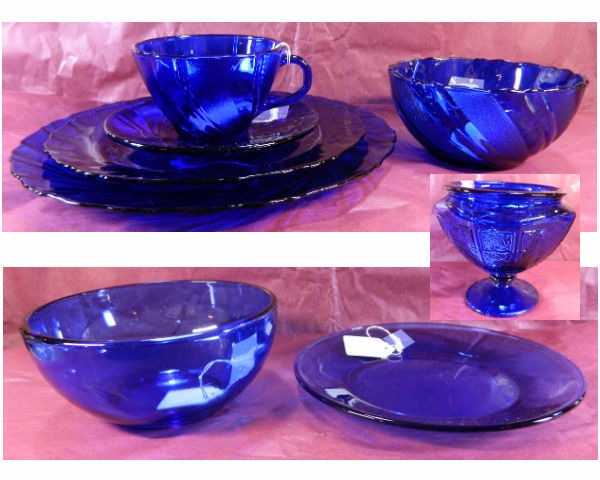 Cobalt Blue dishes and accessories. In stock now. Set of 8 of the dinner plates, bread plates, cups & saucers, ice cream bowls. Set of 4 of the ‘smooth’ plates and bowls. Stop in for these beautiful pieces today!! !